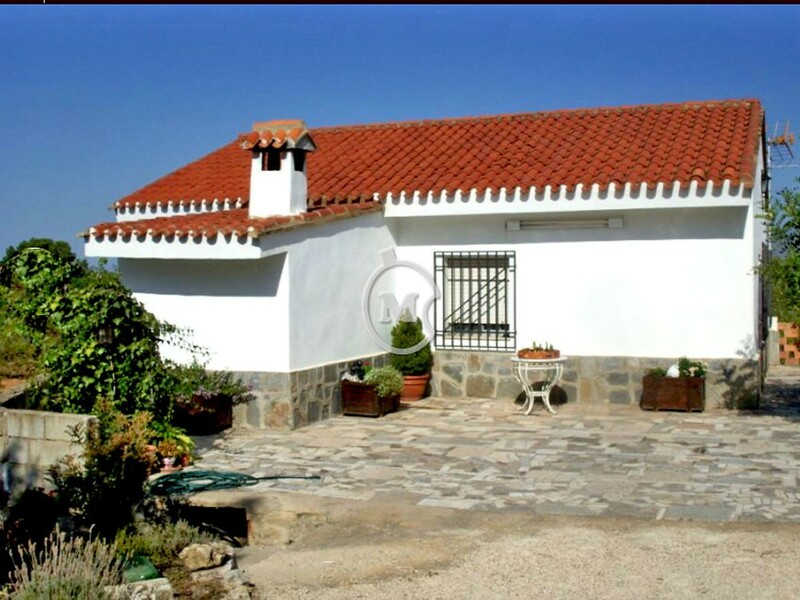 I am interested in property 3 Bed Villa in Ontinyent (Ref#: SV3688). 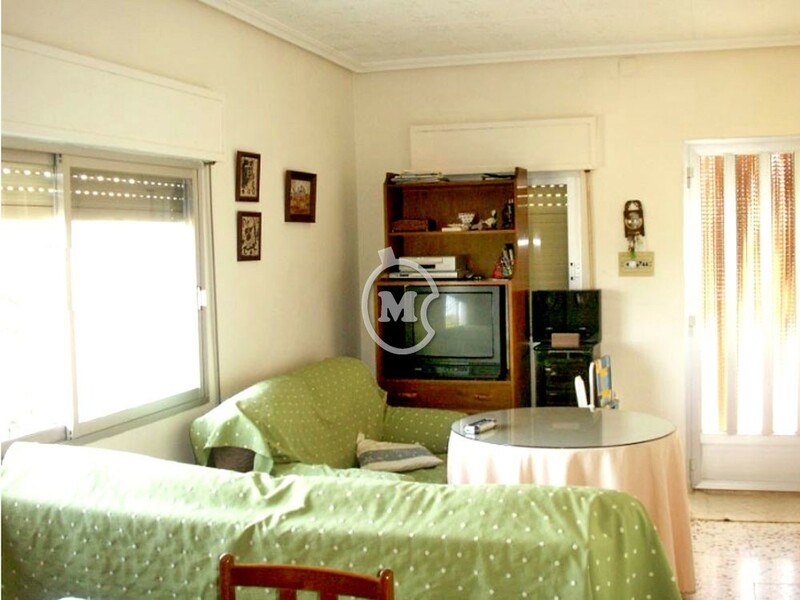 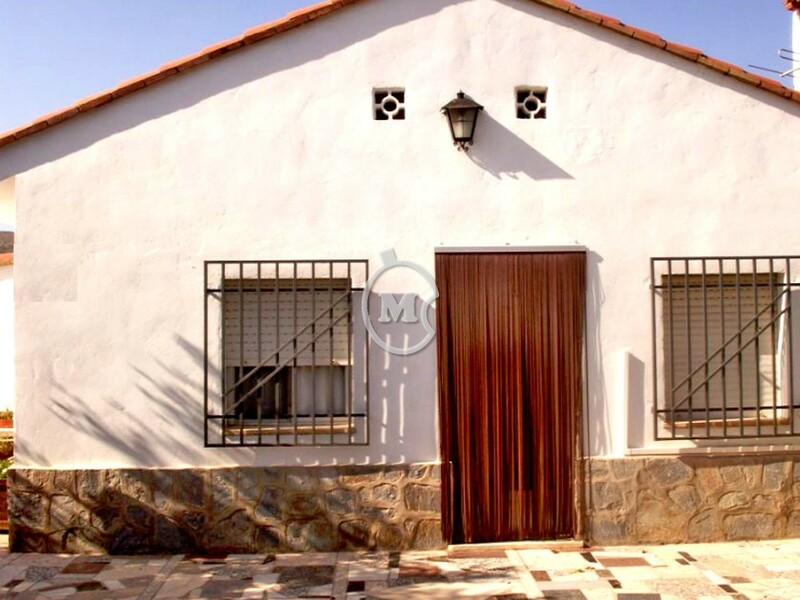 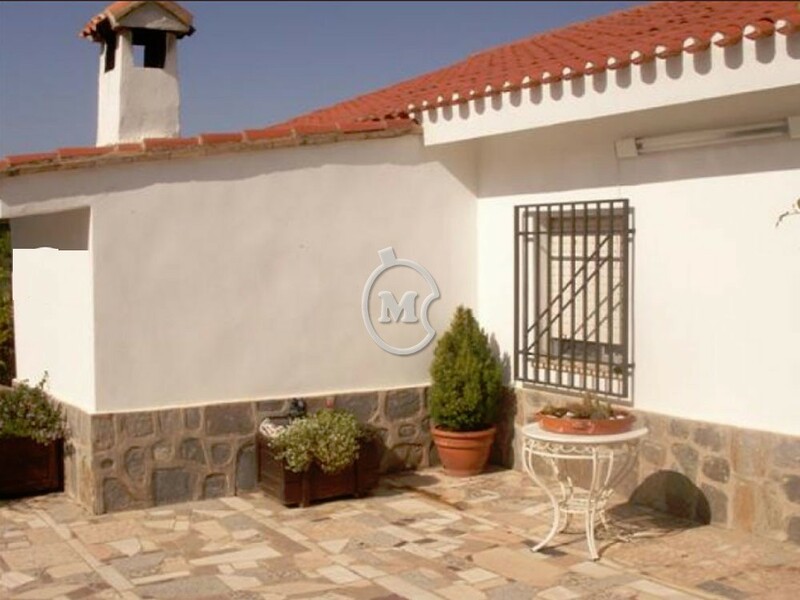 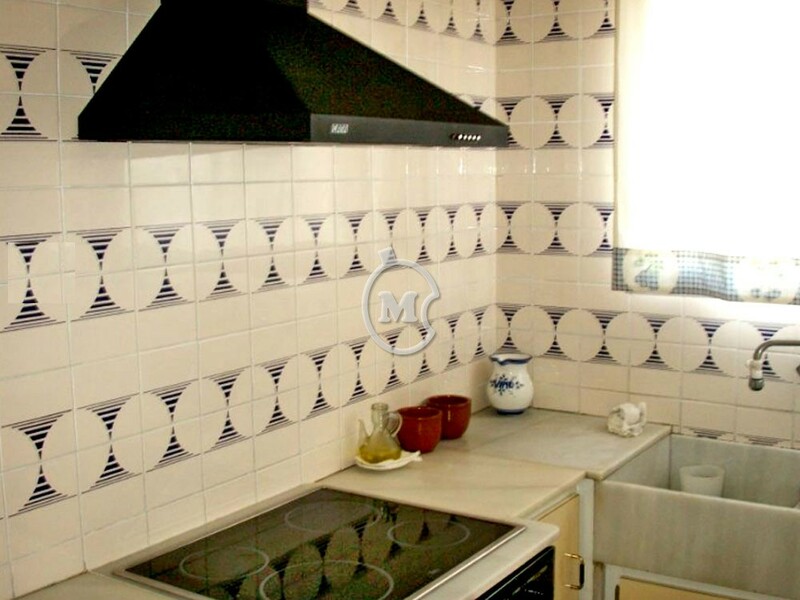 Three bedroom villa of 114m2 for sale in Ontinyent, Valencia Province. 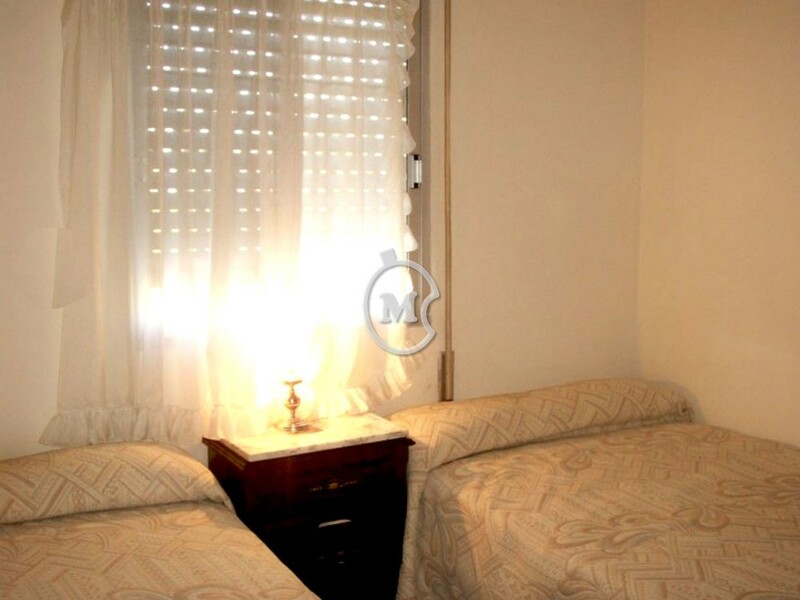 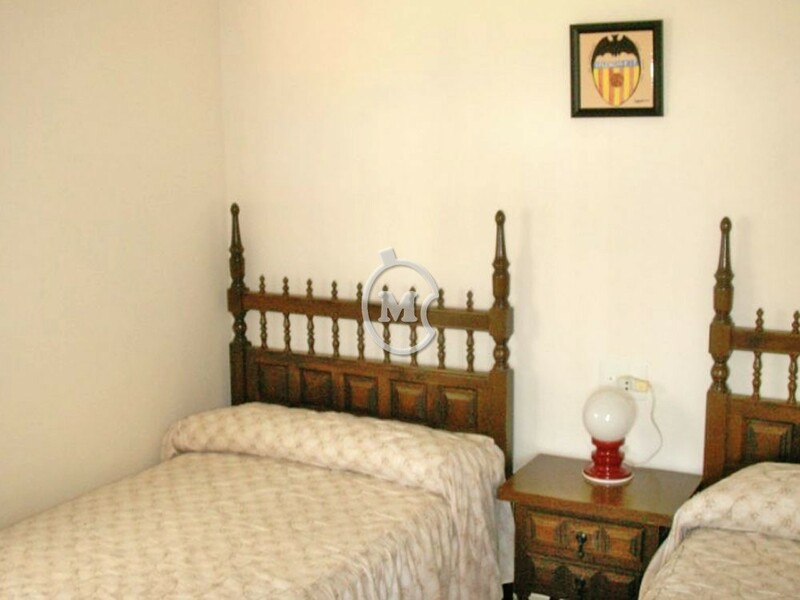 The property has a good location and is in walking distance of the town. 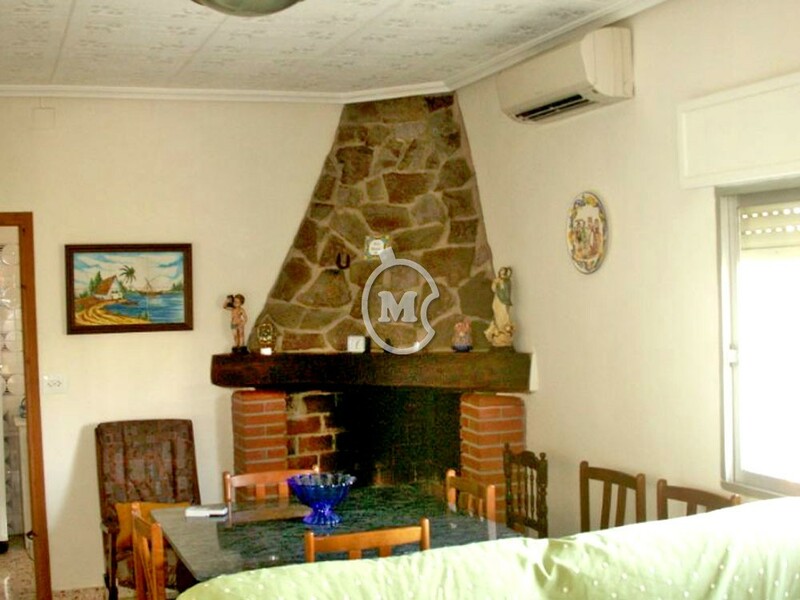 There is a lounge/dining room with a fireplace, kitchen and a family bathroom. 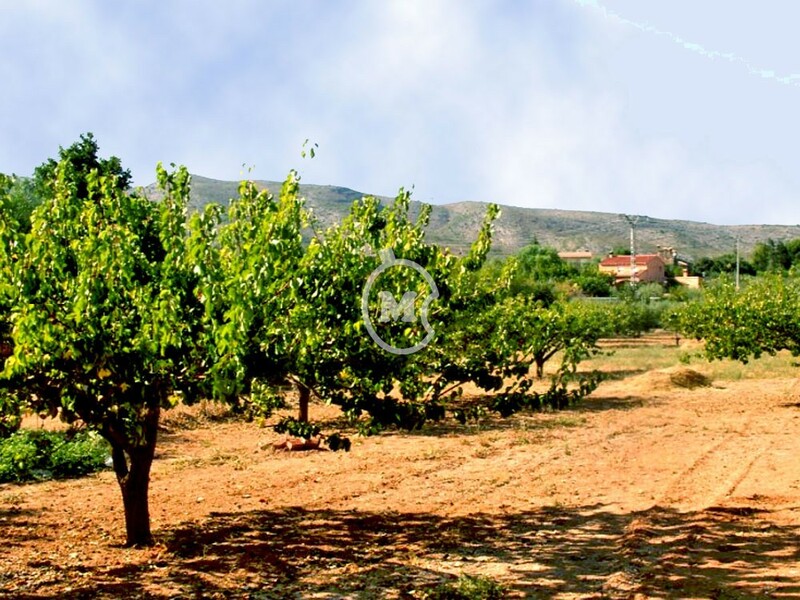 There is a large underbuild of 54m2 which could be used for extra living space. 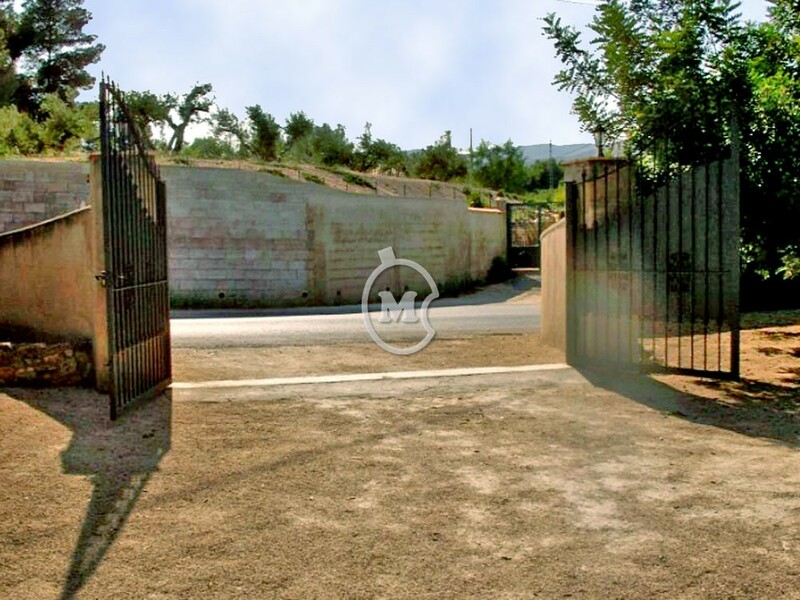 Plot of 3859m2 with gated entry, various fruit trees and plenty of room to add a pool.